Fast Canada Cash is Canada’s leading title loan company! 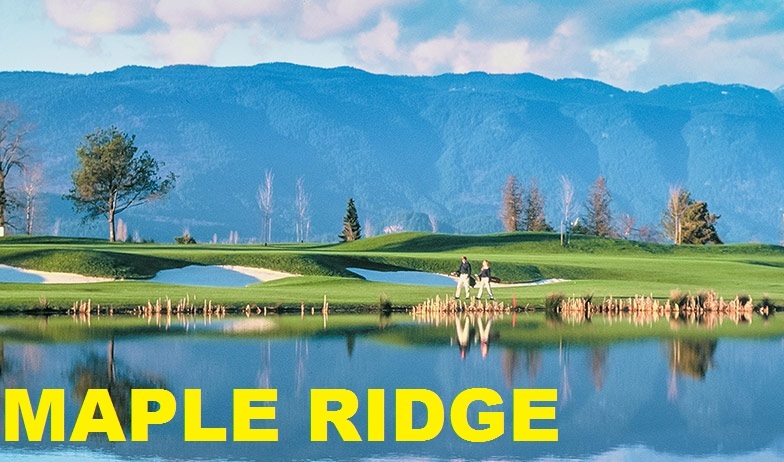 We are now providing our service to Maple Ridge B.C. and the Lower Mainland Area with loans of all types. Emergency title loan, bad credit cash loan, car pawn loan or a vehicle equity loan, we offer them all! Our car title loans has the longest loan term in the industry! Up to 5 years! So relax and let Fast Canada Cash alleviate your financial problems. 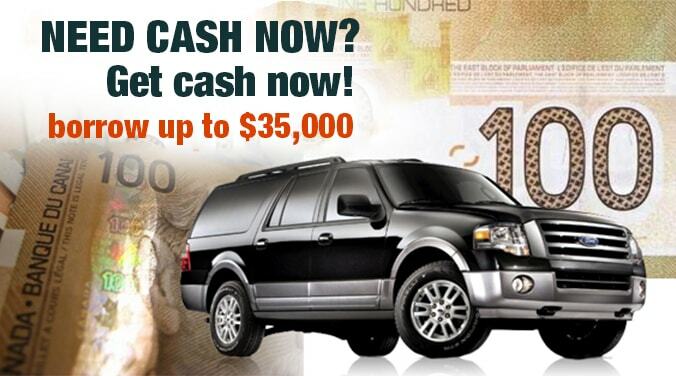 Give us a call at (778) 655-8479 today and receive cash within the same day!